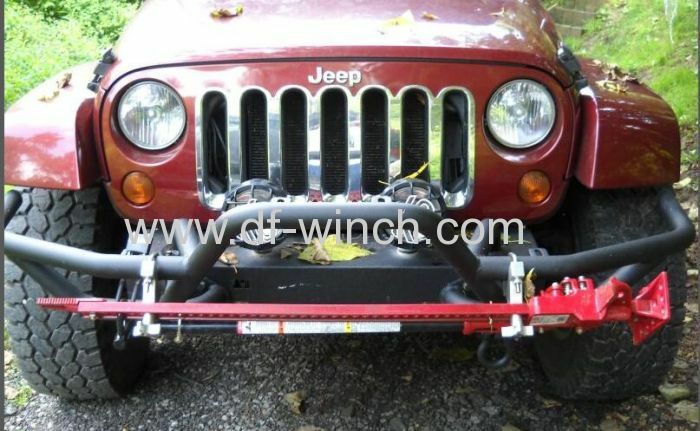 This set of products can mount your hi-lift jacks onto bumpers/roof racks. Here are some pictures showing you our production of this hi-lift jack mount. And we are selling mainly to Australia.